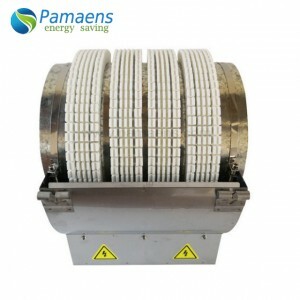 Heating & Cooling System is 60% open by perforated metal sheet which ensures maximum surface exposure for better cooling. 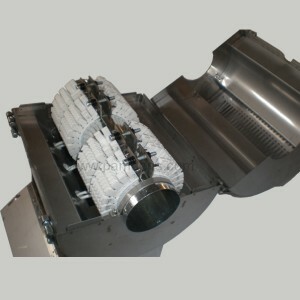 The heater band is covered with Blower cover for mounting the Blower. 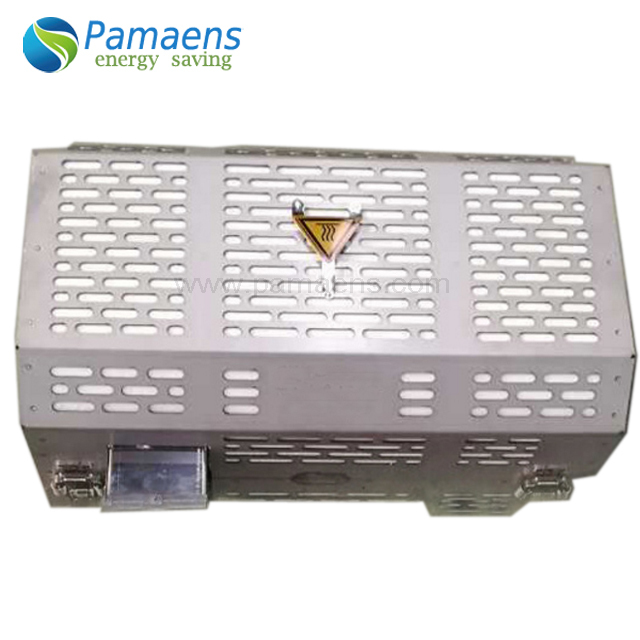 Advantages of air cooled over liquid cooled operation includes lower cost, easy replacement, low maintenance, no leakage problem and uniform temperature control. 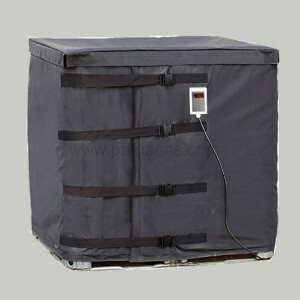 Heater band is 60% open by perforated metal sheet which ensures maximum surface exposure for better cooling. 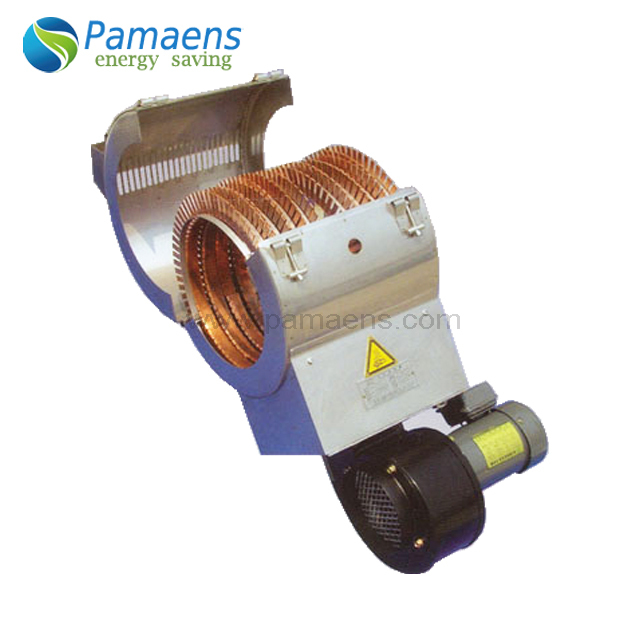 The heater band is covered with Blower cover for mounting the Blower. 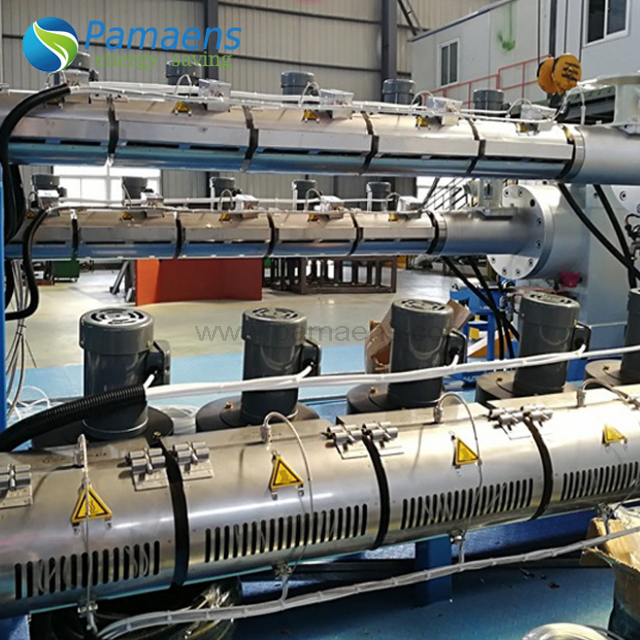 Advantages of air cooled over liquid cooled operation includes lower cost, easy replacement, low maintenance, no leakage problem and uniform temperature control. 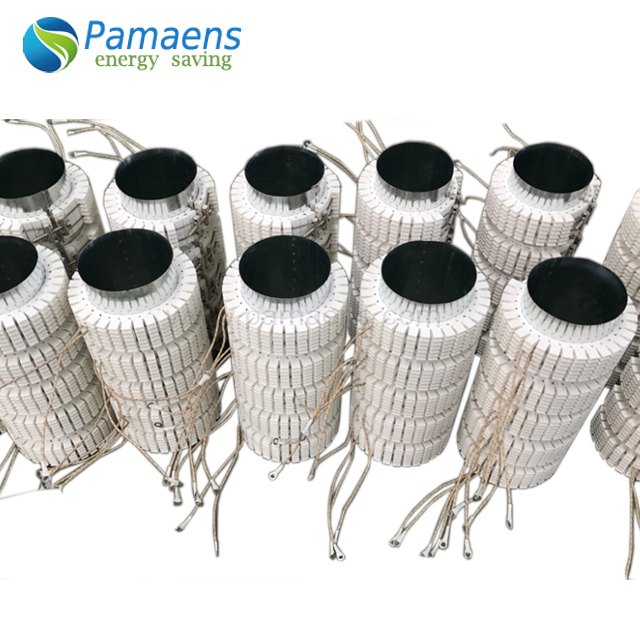 Additionally, Air Cooled Band Heaters do not require an expensive cooling tower or heat exchange system, extensive plumbing systems and labor for installation. 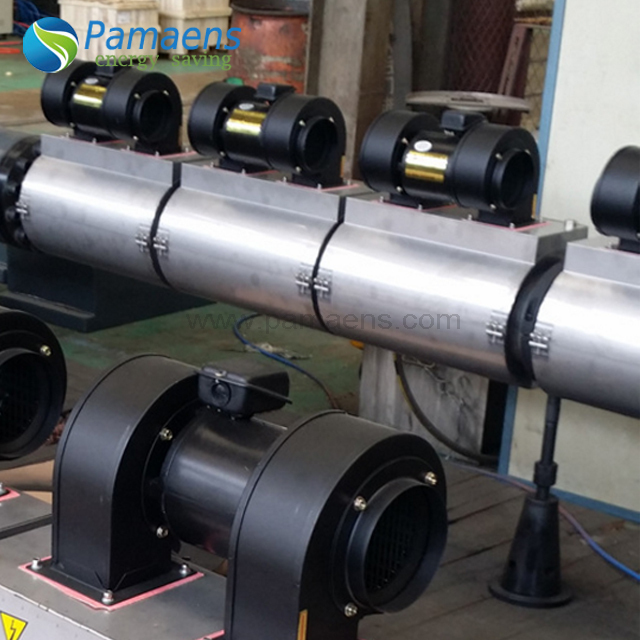 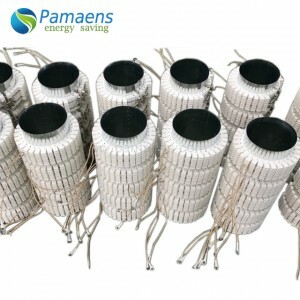 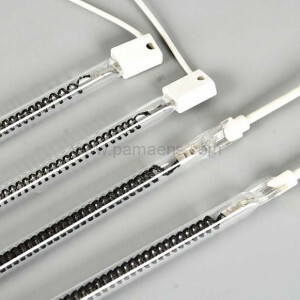 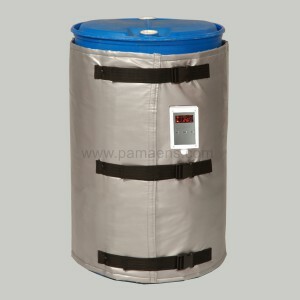 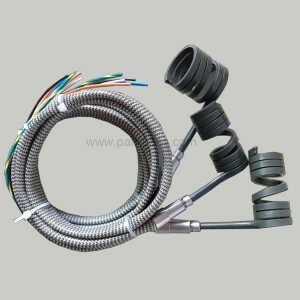 These factors along with the benefit of being maintenance free make PAMAENS Air Cooled Band Heaters an economical and practical source for your extrusion heating and cooling application. 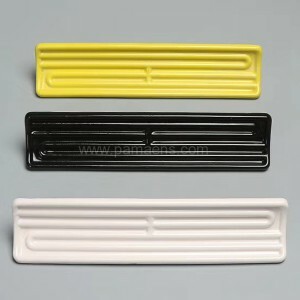 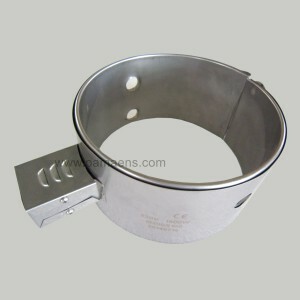 These Fins are available in width of 45mm, 60mm & 75mm. 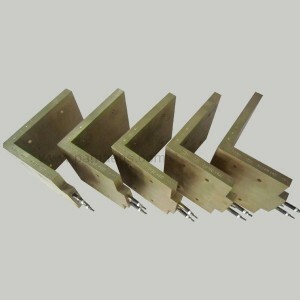 Aluminium Fins take 25% & Copper fins takes 35% less time to reach set temperature of 350° C than standard Fins. 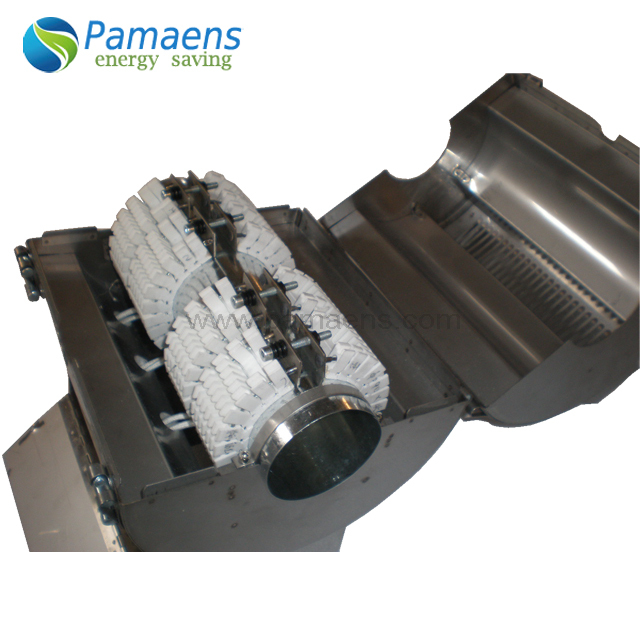 Aluminium Fins take 30% & Copper fins takes 35% less time for cooling from 350° C to 100° C than standard Fins. 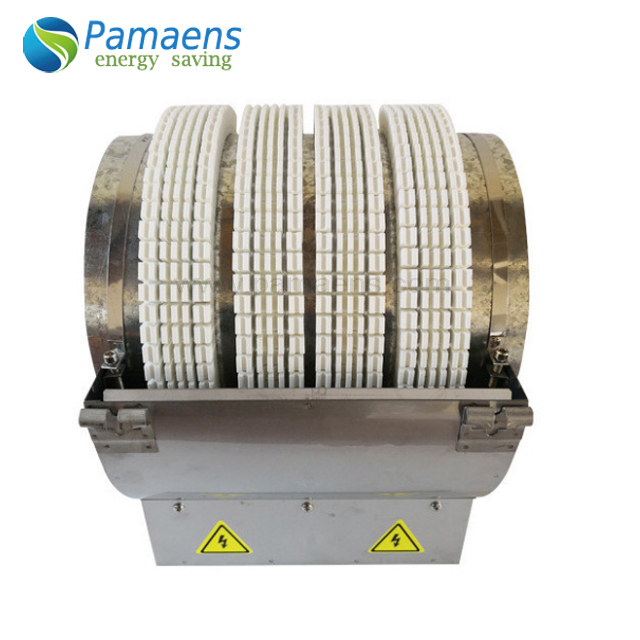 If working temperature requirement is around 300° to 350° C, it is recommended to use Aluminium Fins as it is cost wise economical. 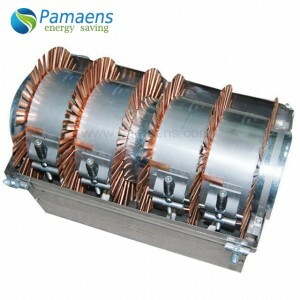 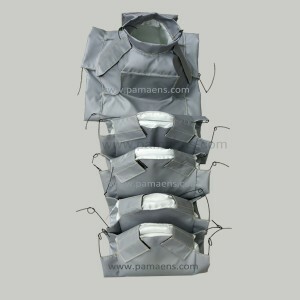 Aluminium & Copper cooling fins have a maximum operating temperature of 450° C.
These fins can also be used in mounting between heaters as cooling fins. 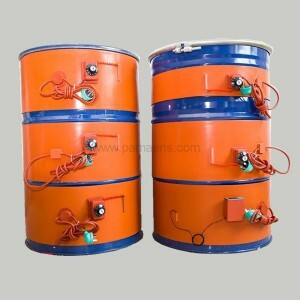 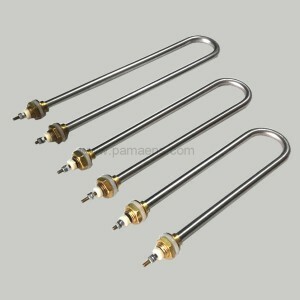 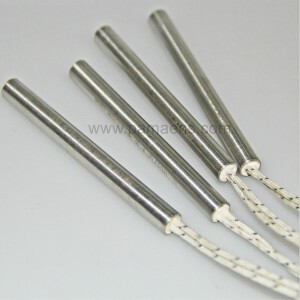 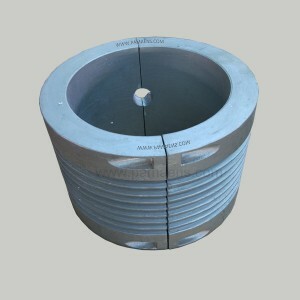 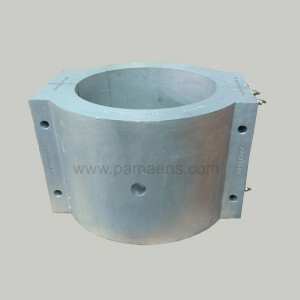 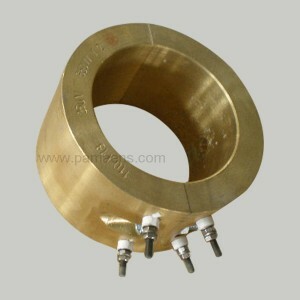 Available with Various Diameter, Length, Voltage, Wattage and Configurations. 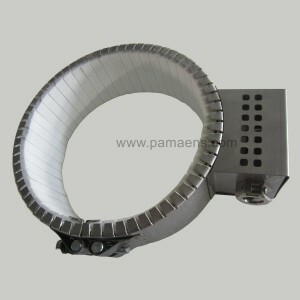 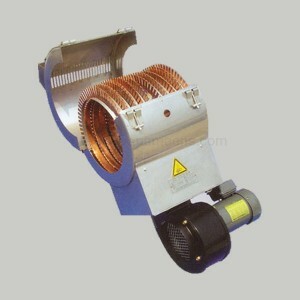 Perforated heater with fins to provide faster cooling. Fumigation free wooden case or paper box for Durable air cooling heater with blower one year warranty.